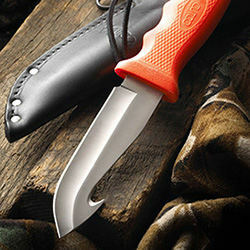 Explore Cutco's highly-rated, American-made sporting, hunting and pocket knives. 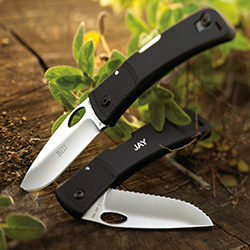 Expertly crafted and built to last, these sharp, versatile knives will stand up to the rigors of the outdoors. Perfect gifts for the avid sportsman. When it comes time, simply request free factory care. 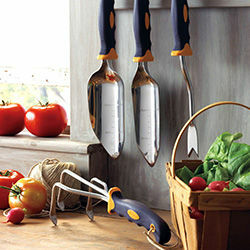 Built to last, Cutco outdoor products are unmatched in quality and craftsmanship. 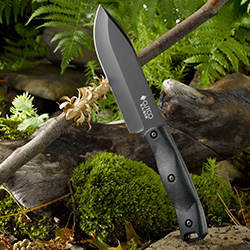 For its quality and craftsmanship, Cutco Outdoor Knives have been helpful companions. Backed by The Forever Guarantee, all outdoor products will withstand regular use.